I’m sure I’m not the first and I most definitely won’t be the last person to ask the question what type of facial cleanser should I use. 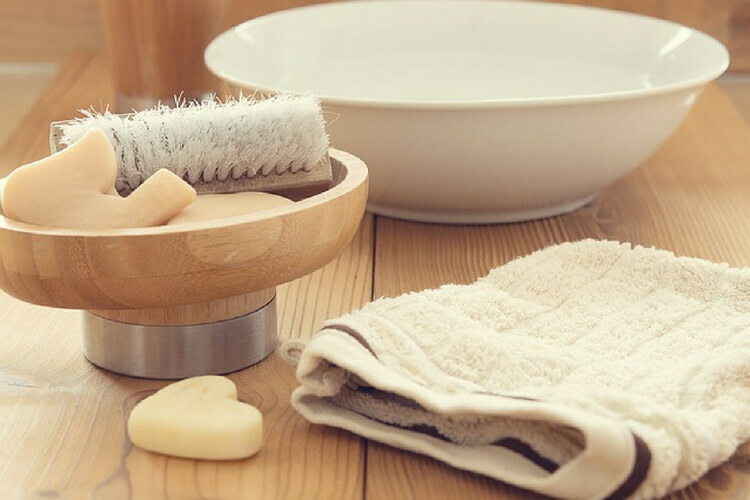 With so many different types of cleansers out there, it’s not always easy to decide which product you should be using. I started wondering some time back whether or not I was doing the right thing when it came to cleansing. I personally have always used a cleansing milk or lotion but I started to question whether or not I was using the right type, like should I be using a face wash as well as or instead of? I had never questioned my cleansing routine before. I mean, my skin wasn’t complaining so why fix something if it isn’t broken, right? 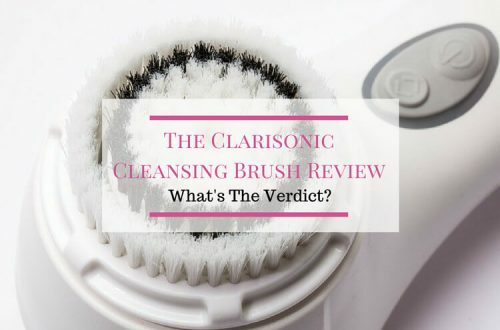 The truth is that I came across an article recently, not from a particularly reliable source I might add but none the less it got me thinking that I had my cleansing routine all wrong. Why are there different types of cleansers and which one am I supposed to be using or should I be using a combination of different ones? When I first started researching this, I realised how many other people were trying to find the same answer that I was. Unfortunately, there was so much misleading information out there that I ended up being more confused than when I started. Everyone seemed to have conflicting opinions so I couldn’t get a solid answer. In the end, after digging even deeper, it turned out that the answer was pretty simple. It was all a question of skin type. All cleansers have the same purpose and that is to clean our skin, however, certain types of cleansers are better for certain types of skin. So what are the different types of cleansers available and who are they best suited for? In general, foaming cleansers tend to have a drying effect on the skin so for the most part they should be avoided by those with dry skin. They can contain harsh ingredients that can irritate the skin and strip away natural oils causing the skin to dry out even further. For the exact same reason, these types of cleansers tend to be more suitable for those with oily skin because they remove excess oil more readily than other cleansers. Cleansing milks and lotions are more suitable for those with dry or sensitive skin. They are also great for prematurely aging skin too as they are more moisturising and hydrating on the skin. Their aim is to lock in moisture while still gently dissolving makeup and removing dirt and impurities, leaving your skin moist in the process. As most cleansing milks/lotions are wiped or rinsed off instead of washed off, they can deposit more of their helpful ingredients onto the skin. Click here to read more about the best facial cleansers for dry skin. Gel cleansers are a good choice for combination or oily skin. With their cool and refreshing feel, they lather into a light foam to remove dirt and debris whilst soothing and hydrating the skin without removing too much excess oil and drying out the skin. Gel cleansers are also a good choice for acne prone skin as they eliminate surface oil and acne-causing bacteria helping prevent further outbreaks. Oil cleansers are suggested to be suitable for most skin types due to their ability to cleanse the skin without drying it out. They are also popular because of their moisturising qualities and their effectiveness at removing makeup. Believe it or not, they are also said to be suitable for oily skin types. Many say that like attracts like or oil dissolves oil so when using oil cleansers you are using good oils to remove bad oils. I personally don’t have oily skin so unfortunately, I can’t test that theory but regardless of skin type, opinions on their effectiveness do seem to be mixed. Some people experience breakouts after using an oil cleanser whilst others report significant improvement in their complexion. Everybody’s skin is different so it seems to vary from person to person. Micellar cleansers also known as water cleansers are suitable for most skin types but are especially beneficial for sensitive skin. These gentle and light cleansers are made up of tiny cleansing molecules suspended in water that dissolve all the dirt and grime from your face without irritating or drying out the skin. They are extremely popular with makeup artists because of their gentleness and convenience, when applying multiple makeup applications. They are applied with a cotton pad and there is no need to rinse the product off afterward much like a toner. Both the oil cleansers and micellar water cleansers interest me somewhat. As my skin is slightly on the dryer side, I have always stuck to my cleansing milks or lotions but I may experiment with some oil and micellar cleansers and let you know the outcome so watch this space. (I have a tendency to break out easily when using oily products so this could get interesting). Also, Micellar water cleansers have come under fire for being too light and ineffective and as I’m definitely what you’d call a heavy makeup wearer, I will test them out to see how effective they actually are. If you’re lucky enough to have normal skin then you can pretty much have the pick of the bunch depending on your own preference. In the end, it’s all about what works best for your skin. 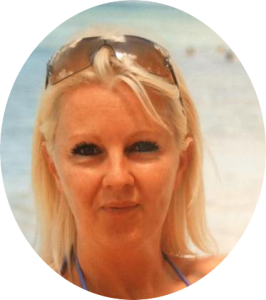 Click here to read about my experience using a micellar cleanser. With all that said, skincare companies are bringing out cleansers that are specially formulated for each skin type so for those of you with dry skin who just cannot be without your foaming cleanser, or if you have oily skin but love the feel of a cleansing milk, there may still be hope. I have found foaming cleansers specially formulated for dry skin and cleansing milks specially formulated for oily skin so there are exceptions to the general rules. Do note that all cleansers regardless of type are applied and removed in different ways so always check the directions on the back of the bottle as some need to be washed or rinsed off while others are simply wiped off or in the case of most micellar cleansers, not removed at all. I hope this helps you in your journey to finding the right cleanser. Have you had any good or bad experiences with certain types of cleansers? If so please tell me all about it in the comments below. I’d love to hear your stories and opinions. 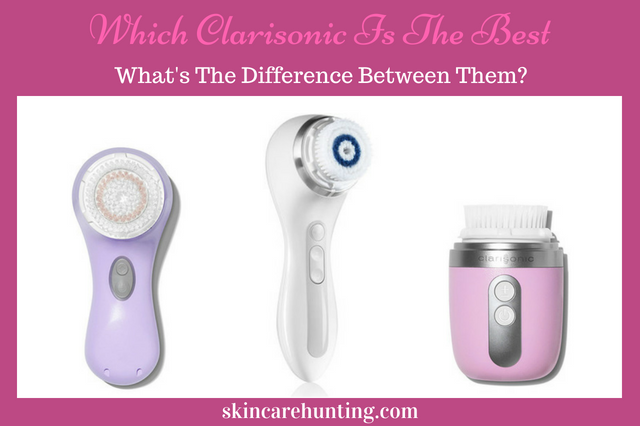 Which Clarisonic Is The Best – What’s The Difference Between Them? As I’ve long had severely dry hands, I have avoided facial cleansers and stuck with basic, non-deodorant soaps. 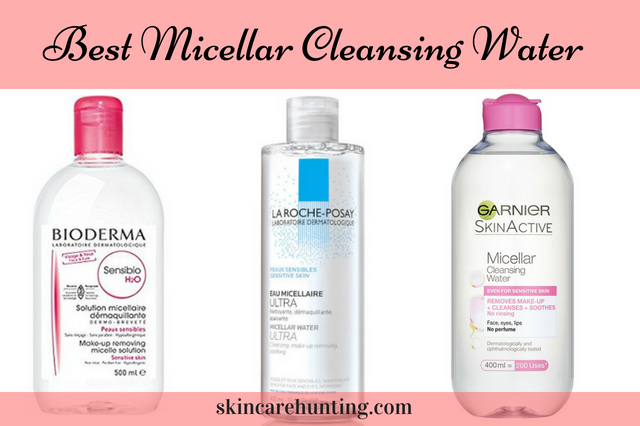 I had not previously heard of Micellar water cleansers but these sound like a possible option for me. Any recommendations as to some Micellar cleansers I should look at? How do you find your skin after using regular soap? Apparently it’s one of the worse things to use because it’s the most drying to the skin. My hands were very dry and cracked when my kids were babies. Too much bottle washing and Milton sterilising fluid I think. I used Dr. Organic Moroccan Argan Oil Hand and Nail Balm and it worked wonders for me. You can buy it on Amazon or in most health stores. I’m actually in the process of experimenting with a few different Micellar Cleanser to see how effective they are. I’ll be posting the results up shortly so watch this space. I agree with you completely. The whole topic of skin care is so conflicting, even amongst the professionals. That’s why I started this website so that regular people like us could get some clarity or at least see both sides of the debate and be able to make an informed decision ourselves. Did you see my post on the benefits of using facial toner? I personally love my toner and wouldn’t be without it but I can understand why some people would shy away from using one especially with all the conflicting information out there. Let me know what you think, I’d love to hear your opinion. Great article! I did not know there are different types of cleaners. I have rosecea and have always used a foaming cleanser. I feel with the foaming cleanser it removes all the make up, oil and dirt with it being gentle on my skin. Now since I have gotten older my skin is not as greasy as it use to be and have noticed its been drying out my skin. I might try the Milk/Lotion cleansers. Any other recommendations on cleansers for Roscea? Rosacea is a tricky one because depending on the severity of the problem, many skin care products contain ingredients that can exacerbate the issue. It’s best to choose products that are as gentle as possible but there are quite a few specially formulated cleansers available for rosacea sufferers. Although because everyone’s skin is different, some experimentation may be required to see which ones your skin reacts to the best. I have a whole post on the best cleansers for dry skin and some of them are said to be very suitable for those with rosacea. I hope that helps.